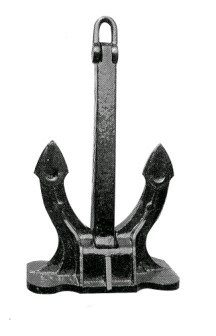 Is the improved type base on Hall Anchor, the Anchor head of the center is located in the pin shaft centerline to below. Structure is an anchor is equipped with an anchor plate and stiffened. So the anchor claw is moved to the ground, the stability is better, and when you receive the anchor, anchor nature up, and in contact with the hull plate flip,it will not damage the hull plate. 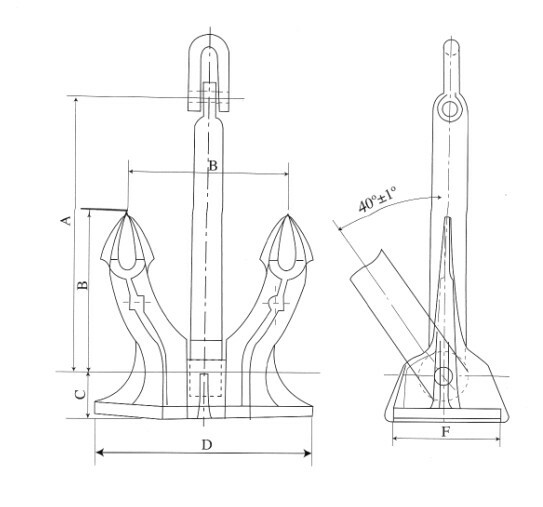 Looking for ideal SPEK ANCHOR Manufacturer & supplier ? We have a wide selection at great prices to help you get creative. All the SPEK ANCHOR are quality guaranteed. We are China Origin Factory of SPEK ANCHOR. If you have any question, please feel free to contact us. Copyright © 2019 Fuente International Co., Ltd. All rights reserved.